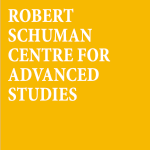 Workshop by invitation only and held under the Chatham House Rule. As countries move to implement their Nationally Determined Contributions (NDCs) under the Paris Agreement, a growing number of them and of sub-national jurisdictions are considering using carbon markets to meet their mitigation commitments. The existing carbon markets already cover 9% of global emissions, and with the imminent launch of the national ETS in China, this will increase to 15%. There is an emerging need to share the experiences on implementation of emissions trading systems to date, and to further promote emissions trading as a cost-effective climate policy tool. 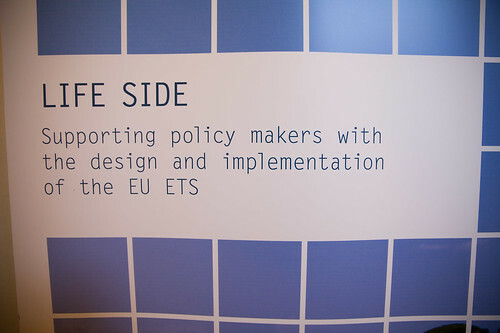 This workshop gathered different stakeholders (from the academic, industry, NGO sectors) and senior policy makers from different carbon markets worldwide (California, Canada, China, EU and New Zealand), to discuss and exchange experiences in the design and implementation of emissions trading. 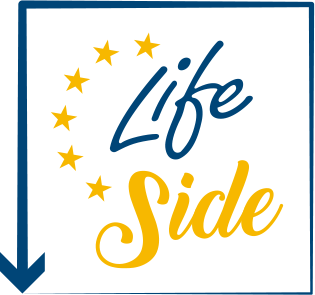 This event was jointly organised with by DG Climate Action of the European Commission within the framework of the LIFE SIDE project. 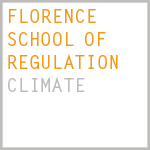 and is part of the so called ‘Florence process’ aimed to stimulate the on-going debate on carbon markets amongst international policymakers and experts.